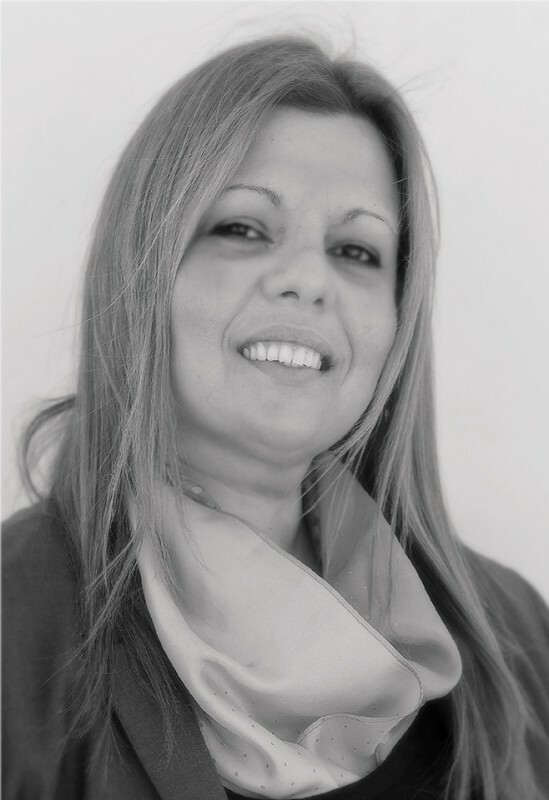 Stella Saridaki has 15 years of work experience in event planning, public relations, marketing, communication services and project management. She holds a BSc in International Economics & Finance and a MA in Export Marketing Management. In the 2002 Salt Lake Winter Olympic Games, she worked as an Olympic Program Manager, implementing the Games Hospitality Guest Programs on behalf of the official hospitality sponsor. She was responsible for the successful execution of the client hospitality programs on-site during the period of the Games, for managing, training and scheduling all of their dedicated on-site team members, liaising with all operational departments, interfacing with the program hotel staff, liaising with the transport operations team, being the primary client contact and troubleshooting any on-site challenges that arise. In Athens 2004 Summer Olympic Games she was involved as an Olympic Operations Manager, developed full operational plan, timeline and budget for several departments of the Olympic Games hospitality sponsor. Recruiting, interviewing, hiring and training of approximately 1,500 employees, integrating program plans to host more than 4,000 Olympic VIP guests. Managed the pre-Games and Games-time hospitality operations for select high-level guests. Such hospitality components included over 500 paid staff, a 60-vehicle motor-pool, 2 cruise-ships, over 1,000 hotel rooms and 100,000 event tickets. Stella continued her career in PR/Communications/Event Management industry, serving as an Account Manager for various local and international corporate clients. She handled various corporate accounts providing Marketing/PR/Communications services, and organising ad hoc events. She has also worked with various foreign governments and government bodies across the globe; including the White House. She was the key liaison in the organization and production of official visits, dinners, bilateral meetings, ambassadorial ceremonies, private visits, conferences and exhibitions. Stella joined Laurel as Head of Project Management, supporting our strategic goals and carrying out the tasks that enable the various projects to meet agreed time, cost and quality targets.